Crowned Supreme Champion at the World Cheese Awards 2017, Kern is a cheese not to miss. Firm to the cut, slightly flaky in the middle, it is buttery with caramel notes. Originally derived from a Gouda style cheese, we add Alpine starter cultures to create its close texture which resembles Dutch and French/Swiss cheeses. 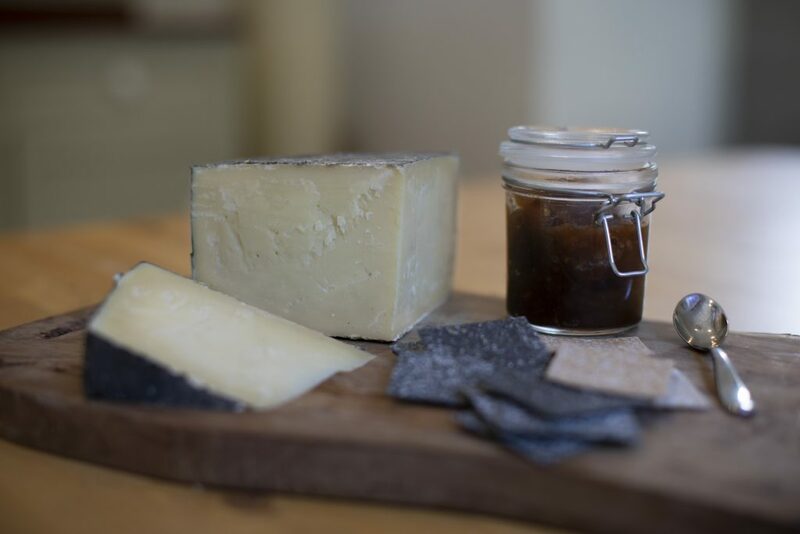 Made with pasteurised milk from carefully selected local farms, it matures for sixteen months within its handsome black wax breathable coating. 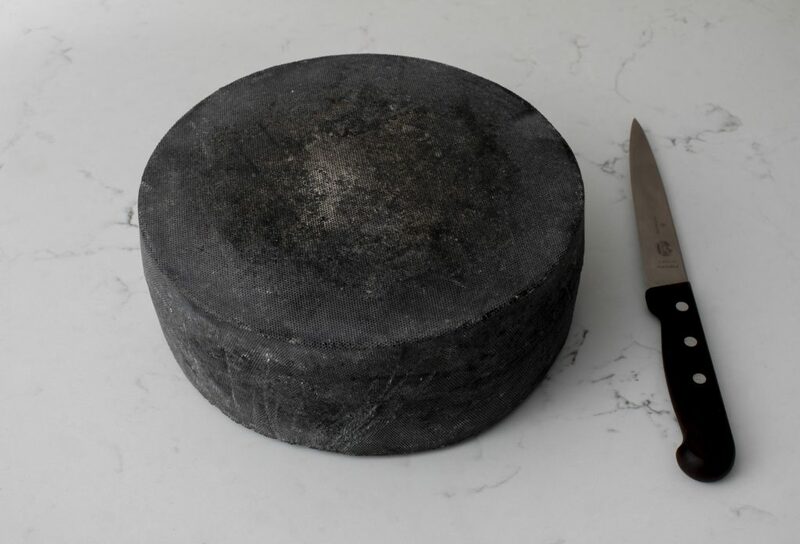 A whole Kern makes a spectacular base for a large celebration cheese tower, and a generous slab deserves centre stage on any cheeseboard. Find it in good delis, specialist cheesemongers and restaurants, or email us on sales@lynherdairies.co.uk and we will try to help. Wrap in wax paper, store below 8 degrees, serve at room temperature. As Supreme Champion, Kern deserves no less!